Afraid of losing your retirement savings because of care costs? $60,000 to $100,000+ per year. ATTENTION SENIORS! protect your family from further heartache and stress. Nursing home & Assisted Living can costs: $60,000 to $100,000+ per year. How long will your retirement savings last? Fill out our client pre qualification form below. A practical guide to the legal maze of aging in America. Sign up to Receive our regular newsletter, video series and legal updates. We want to keep you updated and informed about the planning decisions you may be considering in your personal or business life. We regularly send out a newsletter to keep you informed of new advances and changes in the law. We also have a video email series explaining key planning concepts. Sign up now to receive our planning video series and newsletter. McIntyre Education meets you where you are right now. Purchase eCourses to learn about Estate Planning, Elder Law, Long Term Care Medicaid Planning, Veterans Pension & Disability and more. 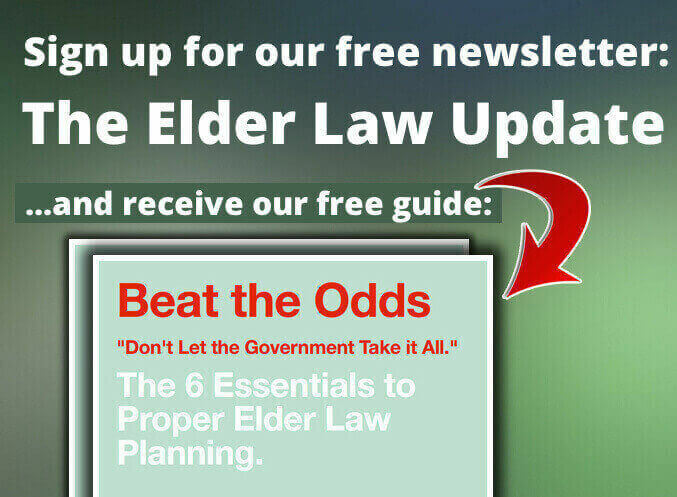 Purchase Podcast Bundles, Books, enroll in Elder Law University for access to all premium education videos, podcasts and eCourse content. You can even purchase MEL Swag. Explore the store and find something that helps you right now. Stan Hallam discusses his story in caring for his mother and working with our firm to activate veterans benefits for her. ​Planning Ahead. Ms. Yelton came to us to assist in planning ahead for her mother. We are always humbled by a client gives us a testimonial. Thanks so much, Ms. Yelton, for the kind words about our Estate Planning services. Mr. and Mrs. Aud came to us to assist in helping Franda’s aunt deal with a Medicaid Spend Down and assist in paying for her long term care. We were glad to assist and greatly appreciate the kind words. We are always humbled by a client gives us a testimonial.